Marketing is certainly not a new idea. 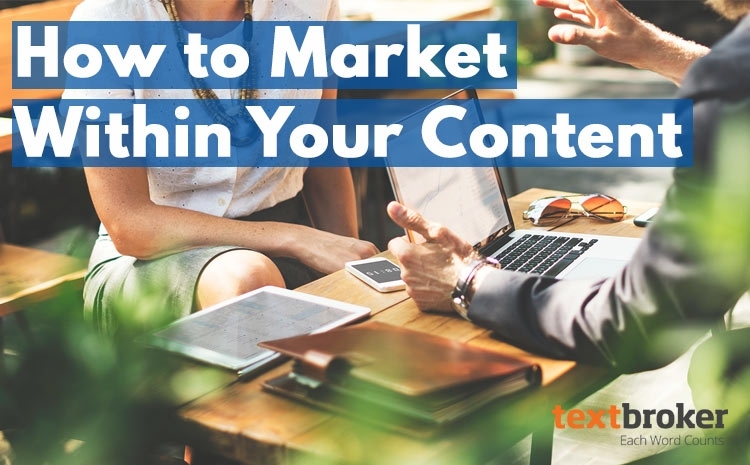 Content marketing, however, is changing the way that businesses operate, connect with clients and bring in leads. Content marketing is just what the name implies: It is both content and marketing! Companies that try to appeal to everyone often end up unsuccessful. A much better approach for businesses in all industries is to target a specific corner of the market. After all, there are over 7 billion people in the world. Connecting with just a portion of the population can make your business a huge success. As you're creating content, it is important to think about your target audience. One way to do that is by creating personas. 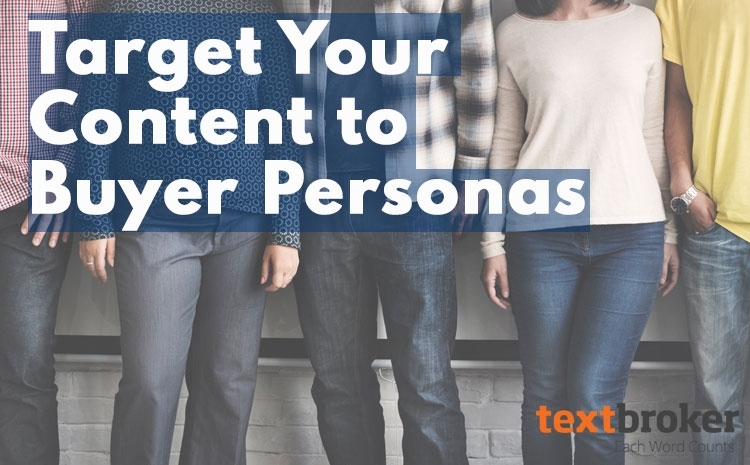 Take a closer look at what a buyer persona is, how to create one for your business and how to develop content that appeals to this specific type of person. Your goal when writing an article or adding content to your blog is to create something that is relevant and useful for your audience. This will increase the odds that people engage with it and take other actions like signing up for an email list or buying a product. 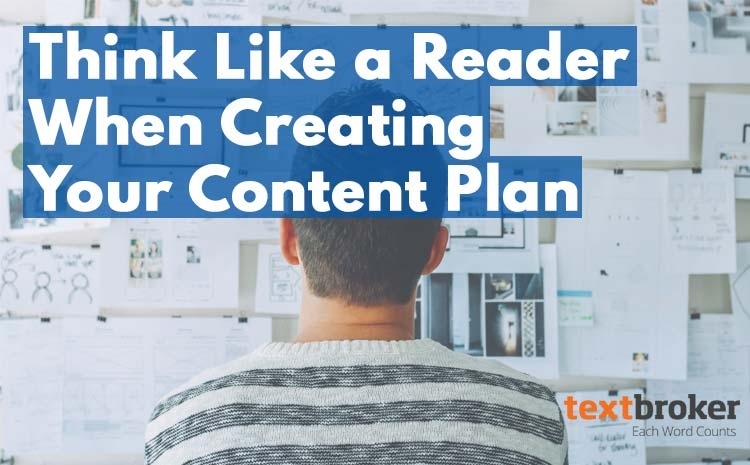 Let’s take a look at how you can organize and track your content’s performance to get the most from each piece that is published to your online properties. 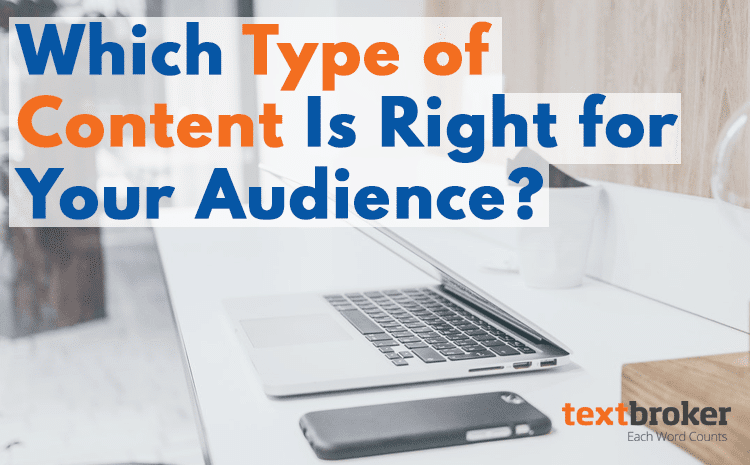 Which Type of Content Is Right for Your Audience? Over the past several years, you have likely heard about how quality content can lead to increased engagement and visibility for your brand. You also probably know that quality content can result in higher conversion rates and higher returns on marketing dollars spent by a brand. However, it is critical to understand what type of content best meets your marketing needs as well as the needs of your audience. Let’s look at some common types of content, what they are and how they can be used as marketing tools. Every business with a blog has similar goals: engage readers, get more targeted traffic and build authority. You probably know that the best way to achieve these goals is to create high-quality content on topics that your audience cares about. 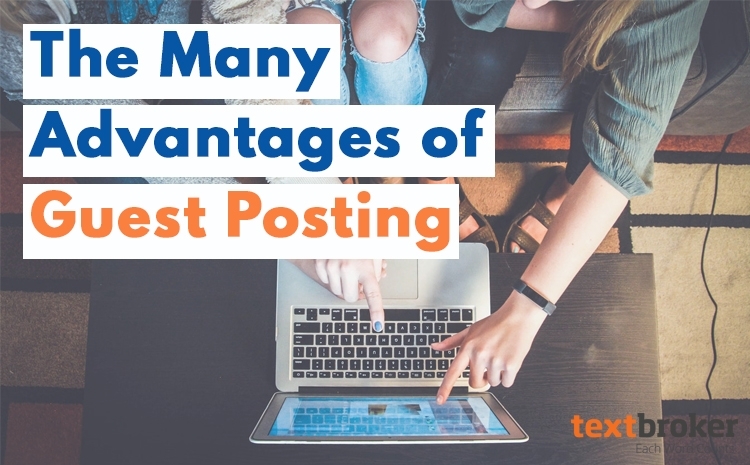 It’s not always easy, however, to consistently create great blog posts yourself. One solution to this dilemma is to publish guest posts.